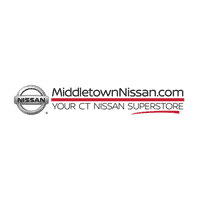 Finding the right Nissan Rogue trim level within your budget at Middletown Nissan. Learn more about what each trim level has to offer your daily Meriden commute and get behind the wheel of the Rogue with all you need an more. Also, browse our new vehicle specials to save even more. 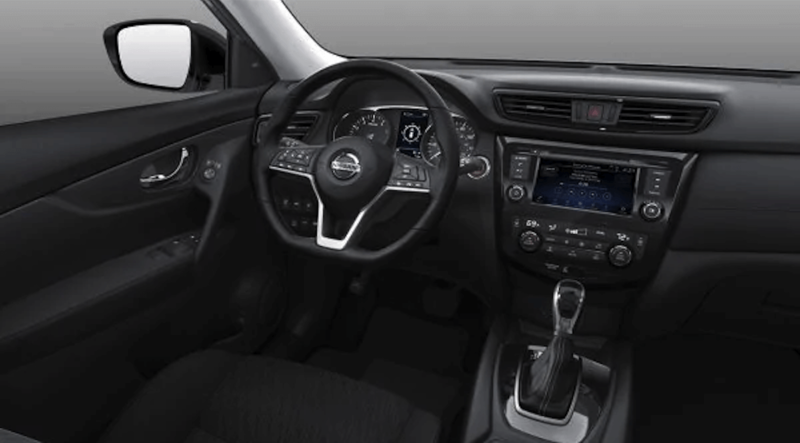 Once you’ve chosen the new Nissan Rogue trim you want, contact us at Middletown Nissan to schedule a test drive around New Britain. 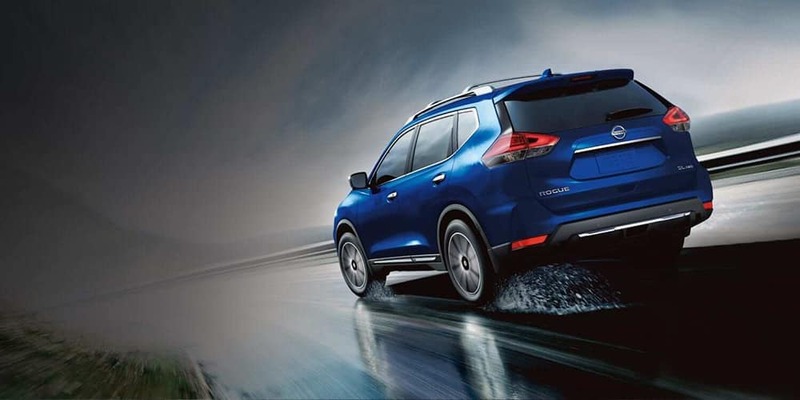 Before coming in, be sure to look at our new vehicle specials, browse Nissan accessories, compare our models, like the Rogue vs. Murano, and apply for financing online to get pre-approved.